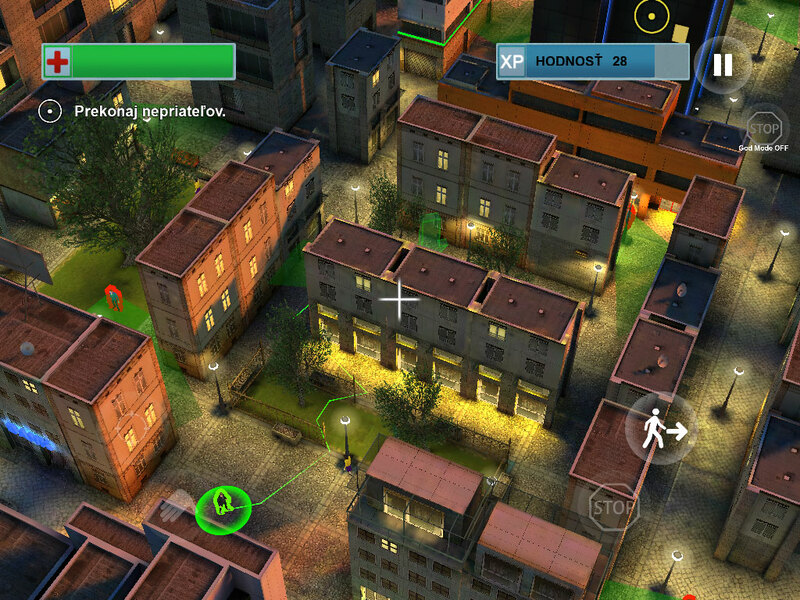 ESPIONAG3™: Berlin Files is a short action espionage game, which is the first game to use boARd 3D® - unique technology for interaction using augmented reality. 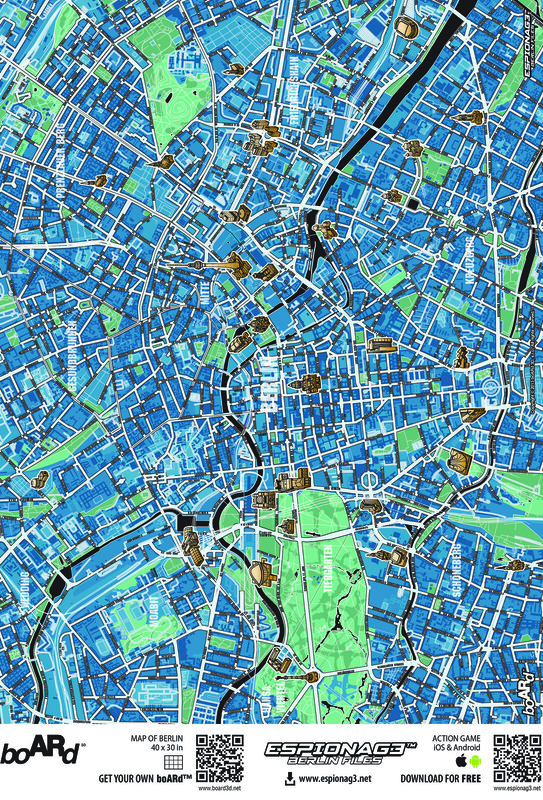 To run this game you need to have a special paper map - a boARd™. The game takes place in modern day Berlin. Mafia bosses are setting up a covert business operation of the century and the player is working for a secret government agency, which is set out to counteract the trade deal. Player first needs to find out what the deal is about and who is involved in it, in order to ultimately crash the party and prevent the illegal trade. 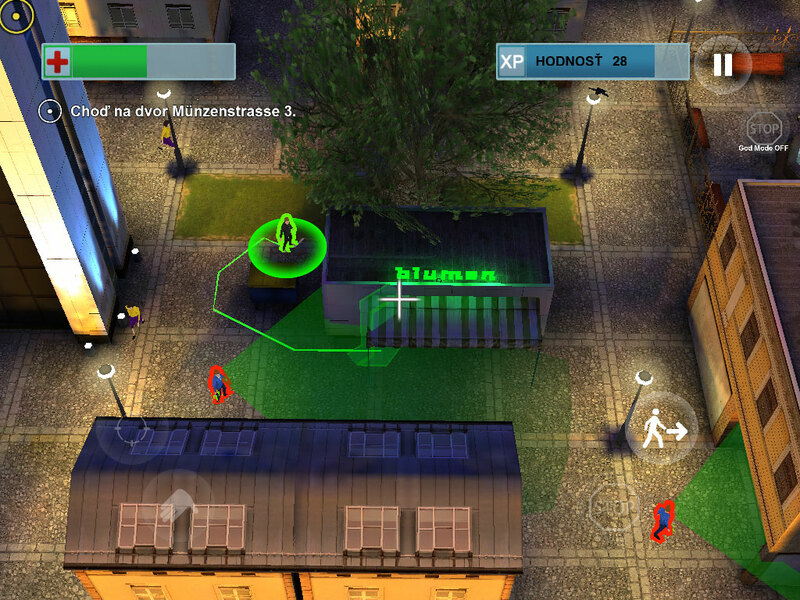 Player using stealth tactics and precisely aimed shots overcomes enemy agents, who have taken control of parts of Berlin. 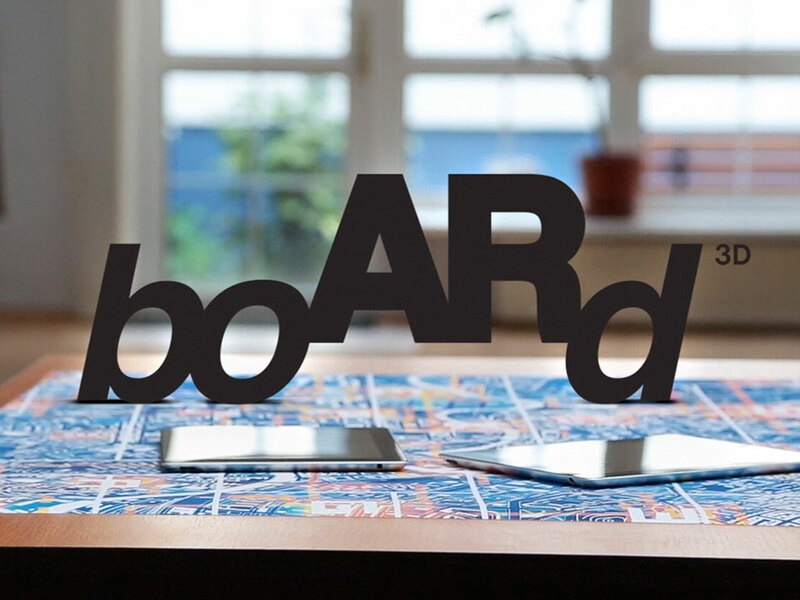 boARd 3D® is a unique technology for interaction using augmented reality. Games using the technology equip players not only with a digital device, but also with a special paper map - a boARd™. This interaction allows players to literally have cameras in their hands, controlling their own view, allowing them to explore every possible angle on the virtual world. Furthermore, players share the same boARd™ for their games, bringing the players together back to the table for gaming. Games that wish to successfully employ such unique interaction need to go beyond converting games that are fixed to a display. The freedom of camera control needs to be motivated by underlying game mechanics, which then provide a totally radical gameplay experience, that has never been used in games before. 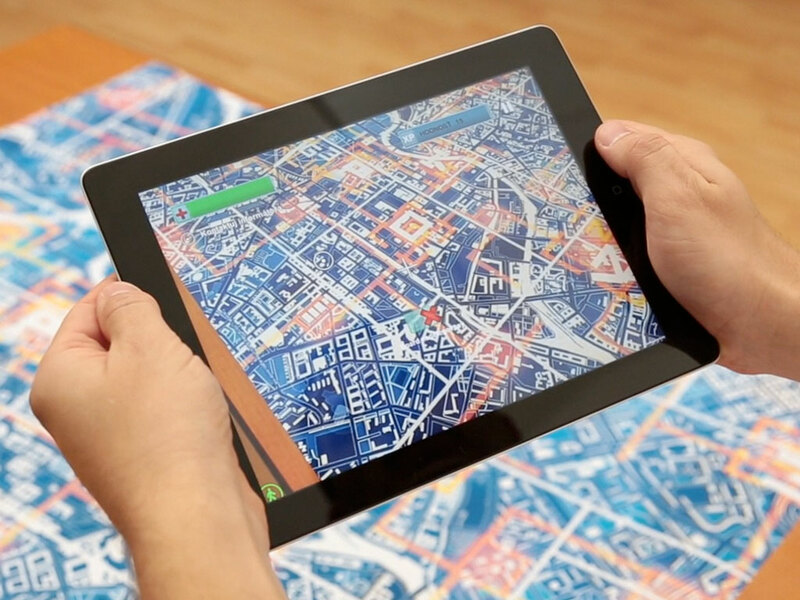 A boARd™ is used in conjunction with the digital device in such way, that during gameplay it is constantly viewed by the device's camera to make the connection between the paper map and the game world. 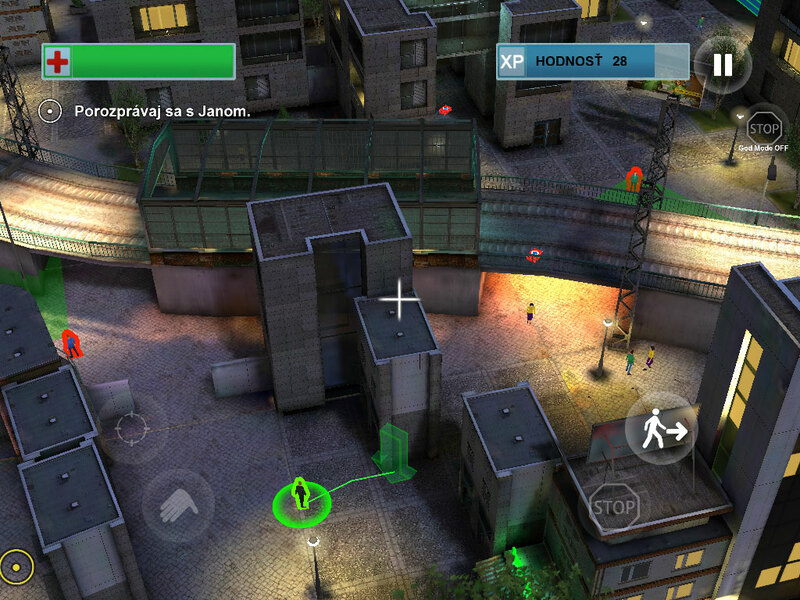 Before you can play a boARd 3D® game such as ESPIONAG3™: Berlin Files, you need to acquire a boARd™, (first you can download a sample by the provided link) place it over a well lit game area, then point your device on it and have fun. of Kurzor, s.r.o., Subject of licensing to boARd 3D, s.r.o. 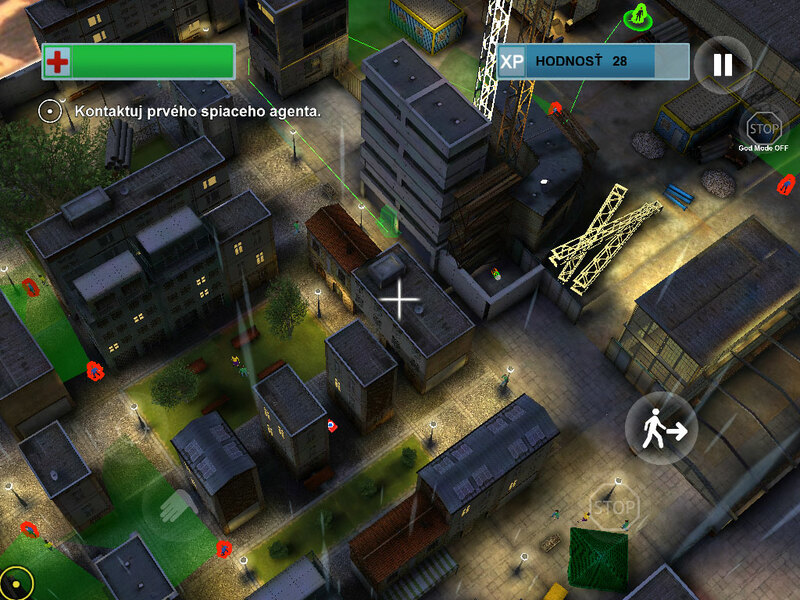 This game utilizes a patent pending interaction method using augmented reality by Andrej Grék. Subject of future licensing to boARd 3D, s.r.o. "ESPIONAG3" is a trademark of boARd 3D, s.r.o. Copyright © 2013-2016 boARd 3D, s.r.o. All rights reserved.